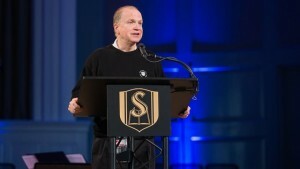 Danny Akin, President of Southeastern Baptist Theological Seminary, charges graduates to give their very lives to the gospel of the Lord Jesus Christ. 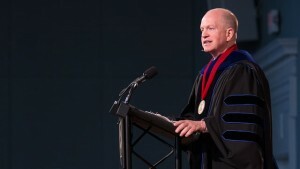 Dr. Akin preaches on how no matter what is going on around us in the end, God will always win. 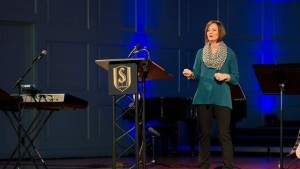 Lara Williams, an Author and Southeastern Seminary Alumna, speaks at our All Women’s Chapel Event. 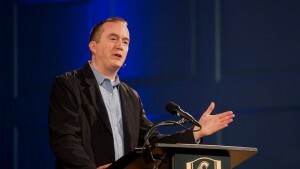 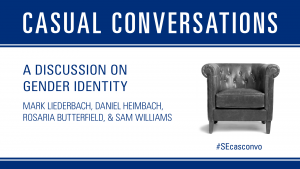 Mark Yarhouse, Professor of Psychology at Regent University, speaks on how to point those questioning their sexual identity to the gospel. 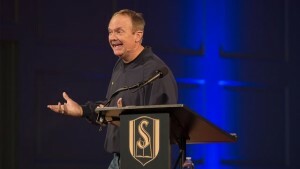 James Merritt, Lead Pastor of Cross Pointe Church, preaches on how you can not separate science and religion. 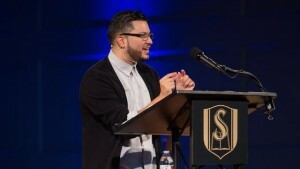 DA Horton, National Coordinator for Urban Students at NAMB, preaches on how our God is triumphant in the midst of our troubles. 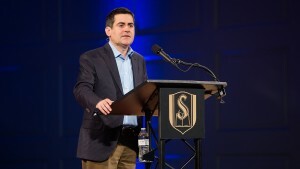 Russell Moore, President of the Ethics and Religious Liberty Commission, speaks on crucifying God and country. 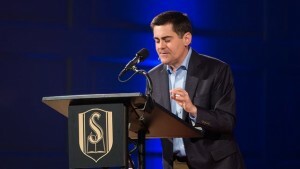 Russell Moore, President of the Ethics and Religious Liberty Commission, speaks on how we are to be separated from sin but not separated from the sinner.